Anne Bronte's second novel is a passionate and courageous challenge to the conventions supposedly upheld by Victorian society and reflected in circulating-library fiction. The heroine, Helen Huntingdon, after a short period of initial happiness, leaves her dissolute husband, and must earn her own living to rescue her son from his influence. 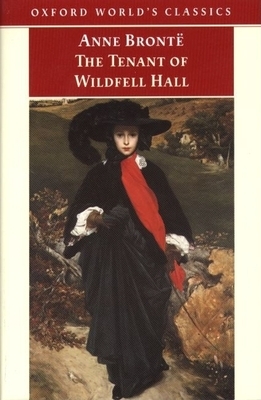 The Tenant of Wildfell Hall is compelling in its imaginative power, the realism and range of its dialogue, and its psychological insight into the characters involved in a marital battle.